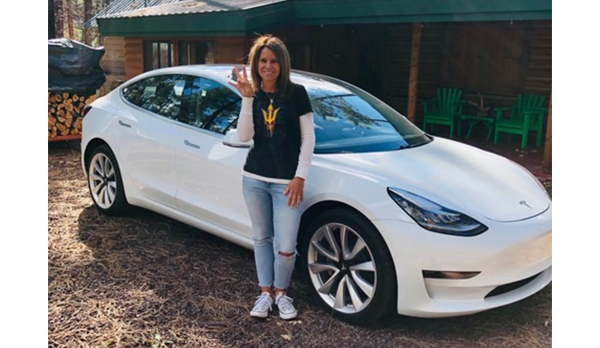 Buying a Tesla in Arizona? Dream car, meet dream rates. OneAZ Credit Union can put you in the driver’s seat. What can a OneAZ auto loan offer? When it comes to buying a Tesla, you know what you want. You’ve done your research and picked your model. Don't let a rate get in the way! Pair your sleek new car with the perfect low-rate auto loan from OneAZ Credit Union. Unlike other financial institutions, your Tesla car loan rate will not vary by model. All Tesla models qualify for our same OneAZ low rates. Complete and submit your online application in minutes. Speak with one of our loan professionals (Mon - Fri, 8 a.m. - 6 p.m.). Apply at one of our local branches today. 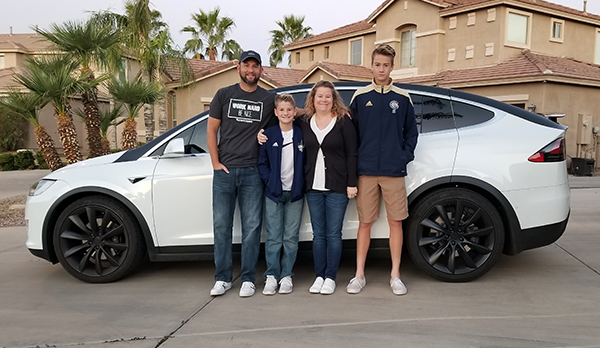 See why other members chose OneAZ to finance their Tesla. "The loan through OneAZ went super smooth and flawless. Your rep answered all my questions through email and the phone and you guys had the most competitive APR rate across 4 different credit unions across the valley." 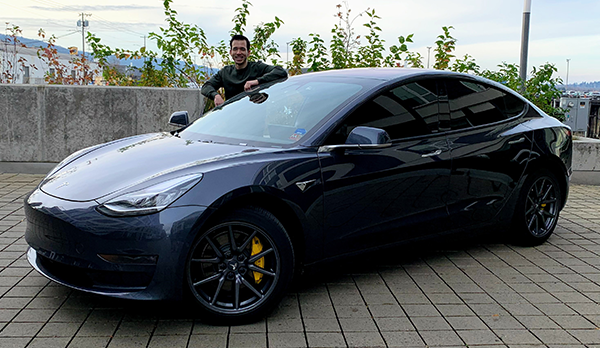 "Delivery date for our Model 3 was unexpectedly moved up about a month and I had less than a week to arrange financing. OneAZ and our loan officer Morgan were quick, responsive and had the best rate on financing we could find anywhere. Loan was ready to go when we picked up! Great experience with OneAZ." to own my dream car and road trip from Phoenix to Portland to Denver without emissions!" "Morgan Robel with OneAZCU is phenomenal. 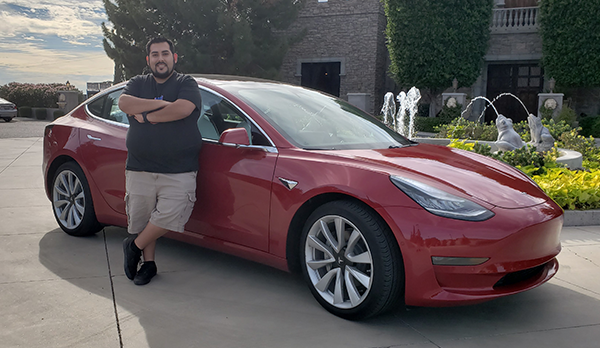 We recently purchased a Tesla, which has a unique and lengthy purchasing process (built to order). While many banking institutions won’t finance them, OneAZCU not only did, but did so at the lowest rates and simplest process. Morgan was always extremely punctual and professional to respond to my questions throughout the process. Thank you to Morgan and to OneAZCU for a world class experience in purchasing a car." OneAZ Credit Union is independent from and has no affiliation or relationship with Tesla. APR = Annual Percentage Rate. This offer is subject to credit qualification, including verification of income, employment status, current debt obligations and other factors indicating your ability to repay the loan offered. Additional documentation will be required. Rates as of March 1, 2019 and subject to change without notice. Click here for membership eligibility. 1 For 2018 and newer vehicles that have never been titled. Auto loan APR may range from 3.59% to 18.00% based on credit qualifications, term of loan, and payment options.